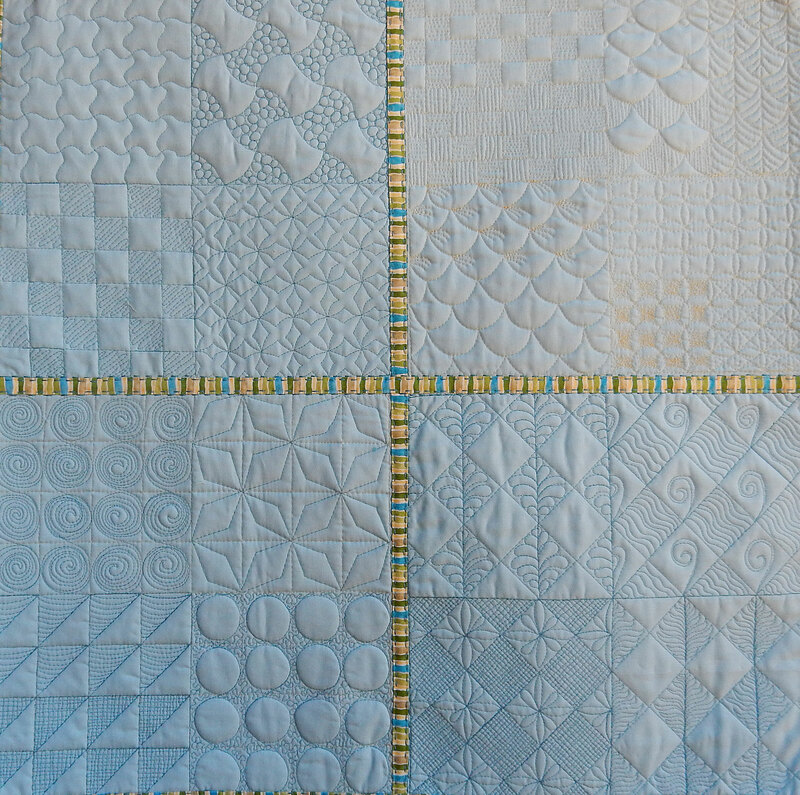 This workshop builds on many of the grids taught in my fabulous feathers workshop. We will review designs such as clam shells and orange peels along with the introduction of many new designs. In this technique workshop you will learn basic backgrounds such as stippling, headbands, loops railroads tracks and many more background designs. You will also gain confidence when designing your own feathers or you can bring a stencil you would like to work with. Some stencils will be available to use in class. Learn how to stitch freehand feathers with your darning foot. Fed up with stippling and would like a change? Are you undecided what background fillers to use for putting the finishing touches to your quilt then this is workshop for you. 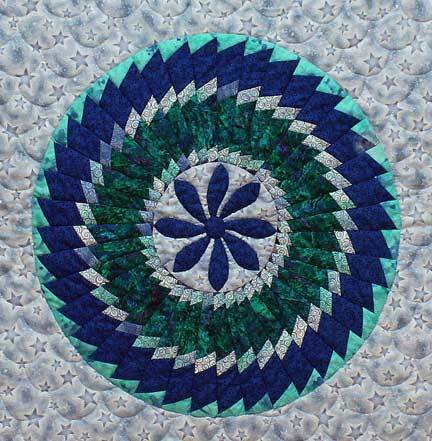 In class we will work on several fabulous fillers such as pebbles, echo quilting, paving stones, loops, orange peels and Mc Tavishing as well as creating your own unique backgrounds! 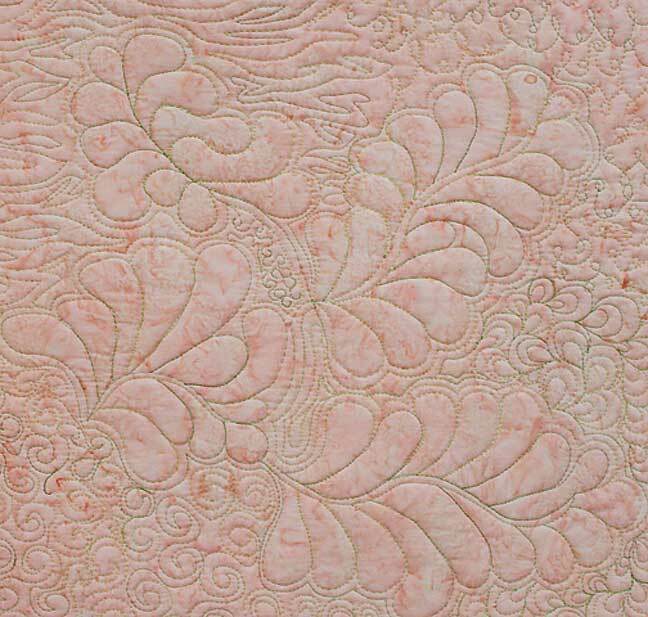 Students attending this class must be confident with free motion quilting using their darning foot. Many fabulous designs can be made using the wedge ruler. In this workshop we will use the Dresden Plate ruler which will give 20 wedges in a circle. 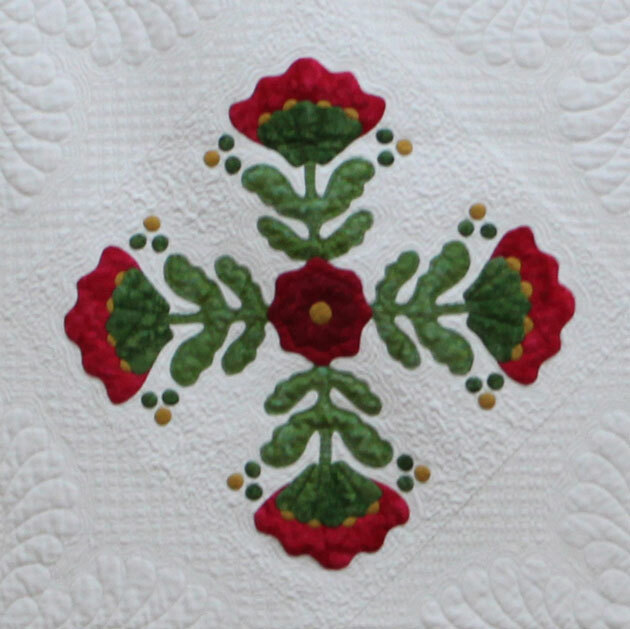 You will be able to make any of the designs on the featured quilt as well as the Dresden plate. Full instructions will be given for all designs. 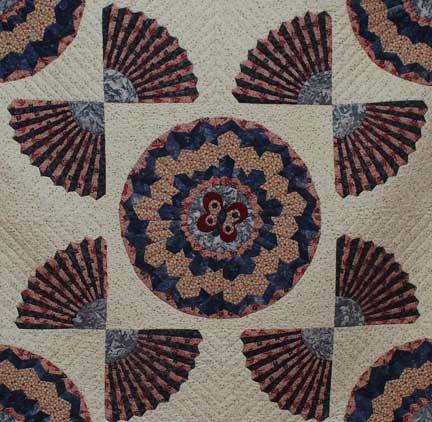 The Cathrine Wheels quilt on the gallery page was made using the 6″ wedge. Some preparation is needed for the 1 day workshop. 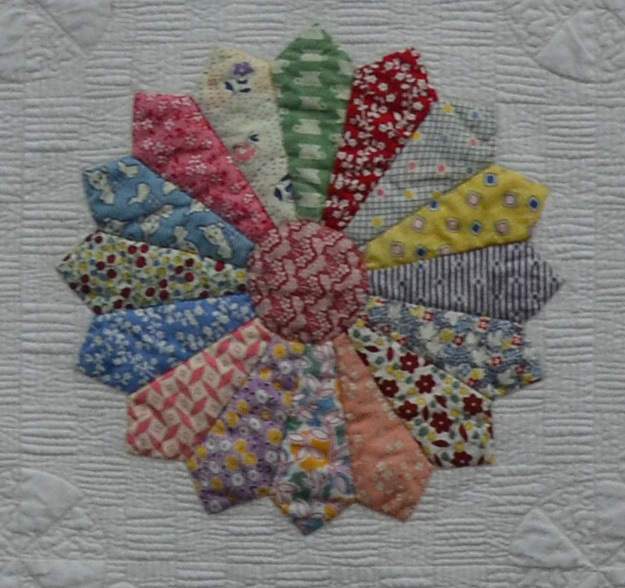 This class is suitable for beginners or those quilters who have done some appliqué and are looking to improve their skills. Learn how to sew curves, sharp points and the troublesome pointy indents. In this class we will learn how to transfer the design to the fabric, position the shapes accurately then baste and appliqué the pieces to the background. Fabric and thread choices will also be discussed during this class. 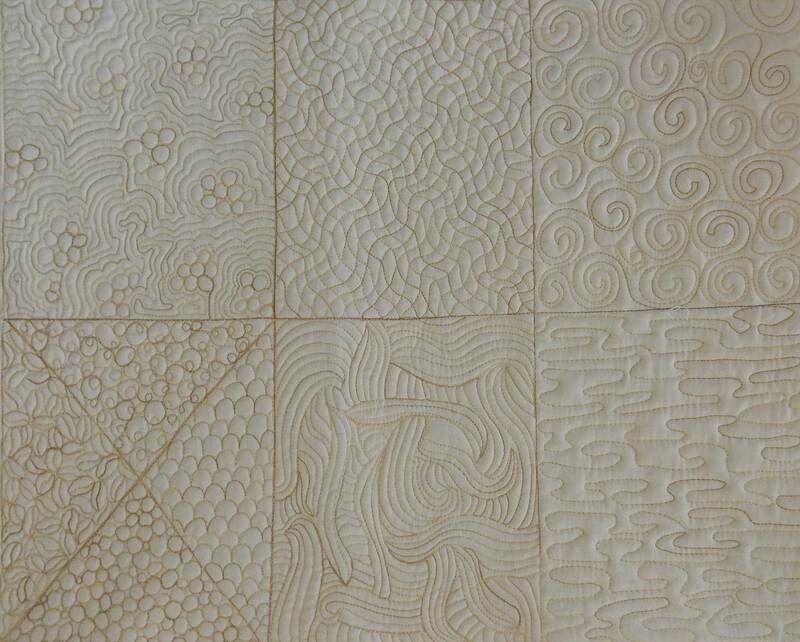 This is a technique class a pattern will be made available to all students during class.